CHICAGO (WLS) -- If you ride Metra, you'll soon see more workers along the rails - it's all to keep you safe on your commute. Illinois Rail Safety Week starts Sunday. 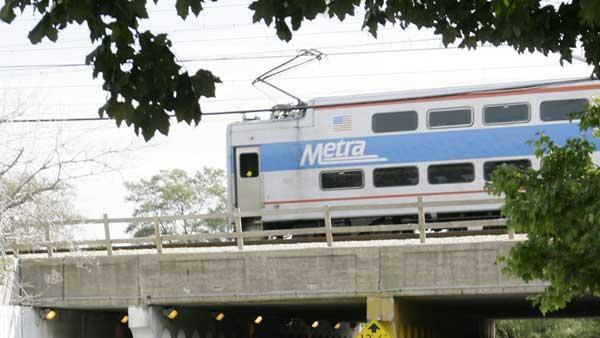 To celebrate, Metra will conduct more than 40 enforcement details at train crossings. Metra police will also be on-site to issue warnings and citations to people who illegally cross tracks when the gates are down.